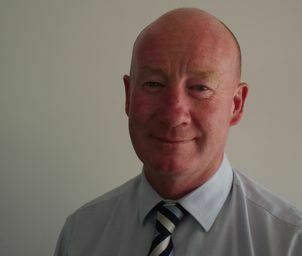 Arron has over 25 years experience in the Automotive industry including previous roles in After Sales and Management. Arron is very passionate about the Chrysler, Jeep and Dodge brands and has enjoyed representing them for the past 10 years. 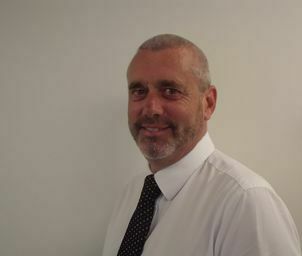 Arron prides himself on providing excellent customer service and looks foward to hearing from you soon. 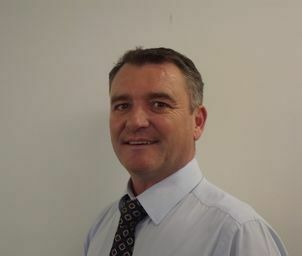 Monty has a great affiliation with the Jeep brand and it values of freedom, adventure, authenticity and passion which he feels makes the brand a great fit for the New Zealand market with the brand embodying the active kiwi lifestyle.